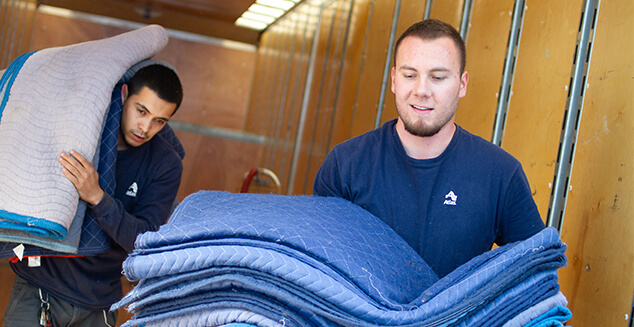 As Tucson locals ourselves, you can put your trust in us for the professionalism and the moving choices you want. 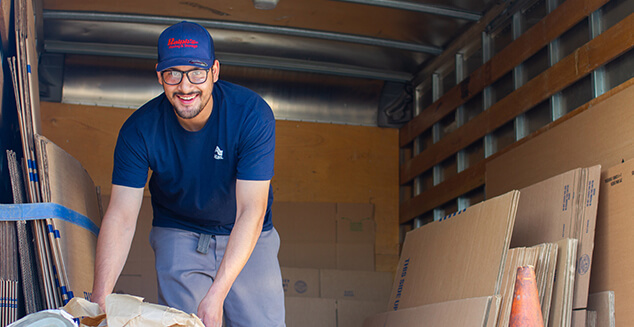 We have the best people and the best resources in the business to be your moving partner. 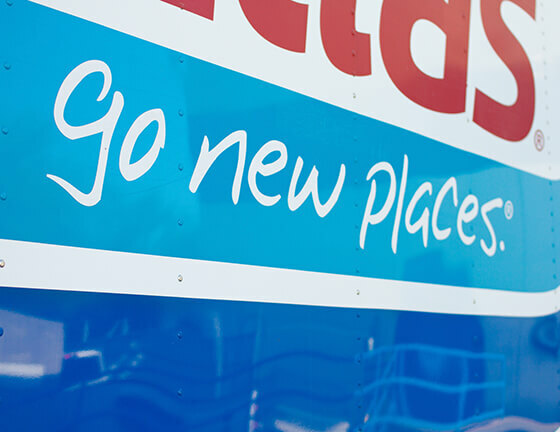 Our experience and knowledge of the local area make us the most efficient to meet your needs. From full service to self service options and everything in between, we can provide you with a solution. Out of state and as far as across the ocean, as an Atlas agent, we have the resources and the most recognized names in the business. 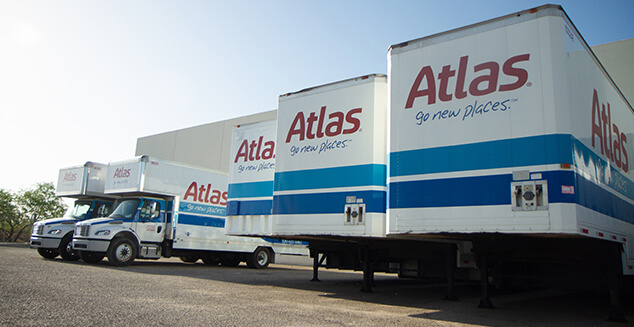 Atlas does more than half of all the household moves that cross the border between the U.S. and Canada. As an Atlas agent, Ralph’s has the experience in individual, corporate, military and government moves. 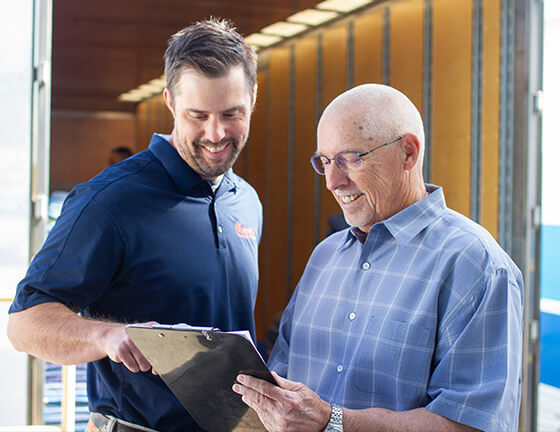 We take the same approach with our out of state moves as our local customers. 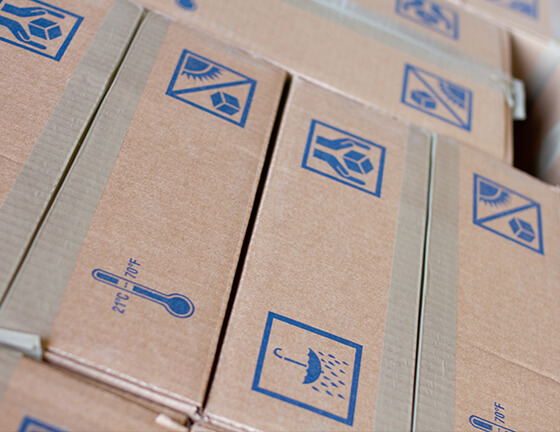 We offer a range of options and pricing that fits virtually any moving need – including full service options and the extended self service packing that is part of our everyday solutions. You choose only the level of service you need. Highly qualified Atlas Agents throughout all 50 states in the U.S.